Love the cup! I find myself looking for it whenever anyone is using it to make sure it's handled nicely. I don't want anything to happen to it. 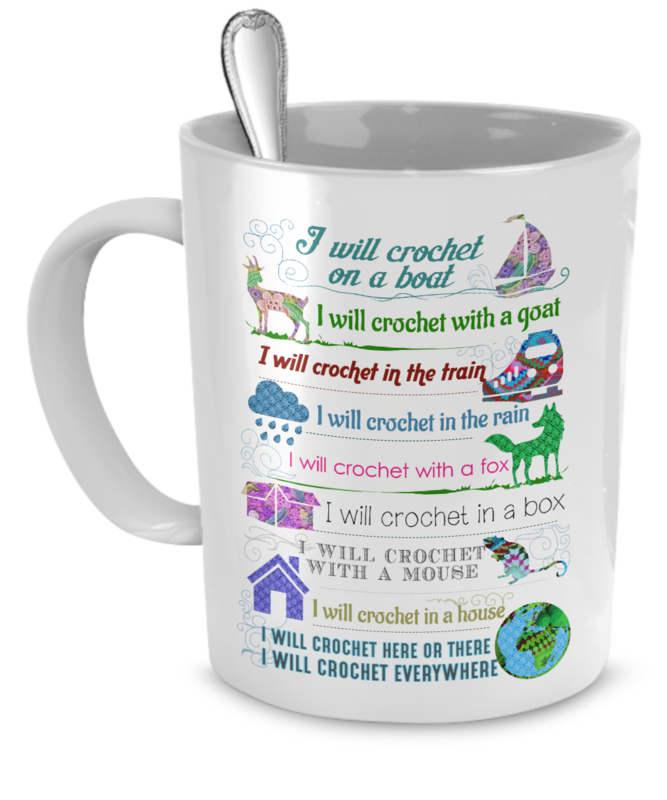 I love this mug and plan to take it to my crochet/knitting group. I was not as happy with the mug as I had hoped. The image is very faint and a bit blurry. Also, the image faces away from a right handed person so I don't see it while using it. It did arrive quickly and I was kept updated - so that was nice. Mug is nice quality. Artwork is only on one side .... NOT happy with that. This mug was purchased as a birthday gift for my BFF, must wait till September for her reaction. The size of the mug is perfect, while large mugs can be overwhelming to use and are often left to collect dust in the cabinet, I know this mug will be easily used. 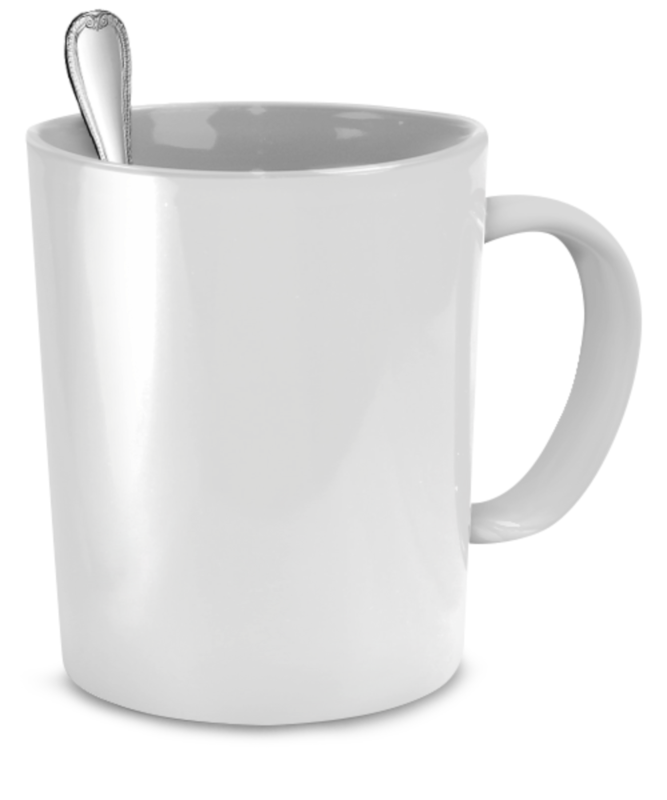 High quality print on the mug, plus the mug is made with solid material, not the lightweight, easily chipped material so often used for novelty products. Received emails from gearbubble keeping me informed of the status of my order; really increased confidence with gearbubble as this was my first purchase with the company. Would definitely purchase from this company again.